I love pizza. I mean, I REALLY love pizza. If I could eat it every single day, I would. 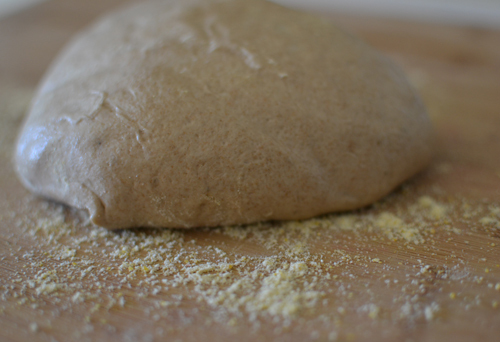 My husband and I love to make pizza at home, and it's a lot easier than you think. Especially if you're like us and buy prepared pizza dough. As much as I love a traditional slice with gooey cheese, tomato sauce and mushrooms, I wanted to try something a little different. 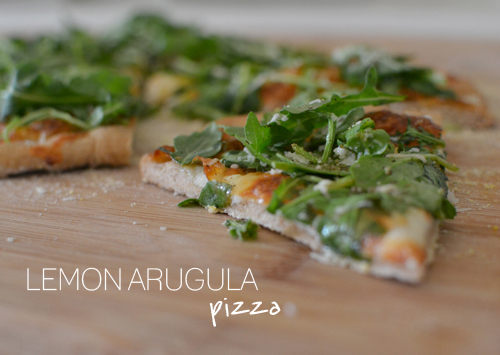 I came across this recipe for lemon arugula pizza and it did not disappoint. 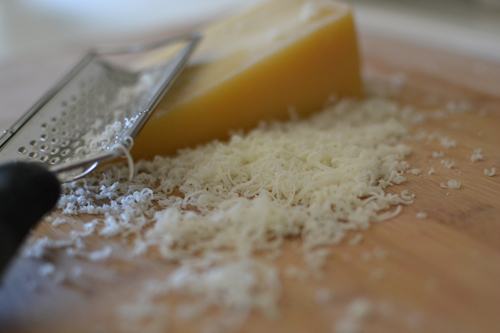 The combination of mozzarella and freshly grated parmesan cheese combined with arugula and fresh squeezed lemon is just too good. 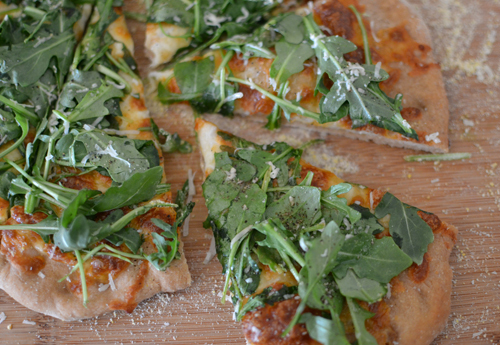 I don't know if you eat meat, but prosciutto and arugula pizza is also pretty amazing! That sounds amazing, Jess! I'll have to try that next time. 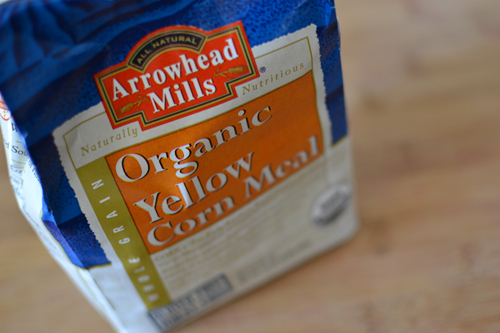 Your recipes are always amazing- I love them because they arent too intricate, and many use simple ingredients. Thanks for always sharing! !